This CBD-rich strain consists of a genetic coming from the USA and it is the result of the cross between one of the most famous and outstanding American strains, a Chem Dawg and a CBD-rich European genetic of American ancestors from the Diesel family. The THC:CBD ratio of this strain stands between 1:1 and 1:2, making it a strain rich in CBD (Cannabidiol). 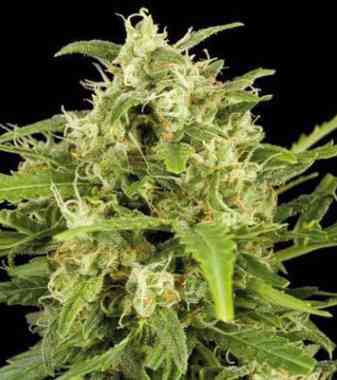 The tastes and aromas of this strain are delicious and typically American, very intense and loaded with some shades of aromas, with sweet and woody tones, a touch of lemon and shades of aromatic peppers and spices, with an outlying but delicious background that stands beyond the characteristic aroma of the Diesel family. 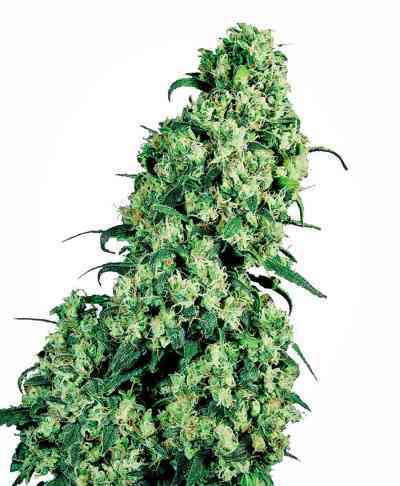 The plants grow with the appearance of an Indica-Sativa hybrid with Indica predominance, with a big main cola and generous production of side branches, creating large and dense plants with an abundant bud production. This strain produces a colossal amount of highly aromatic resin, excellent for extractions.